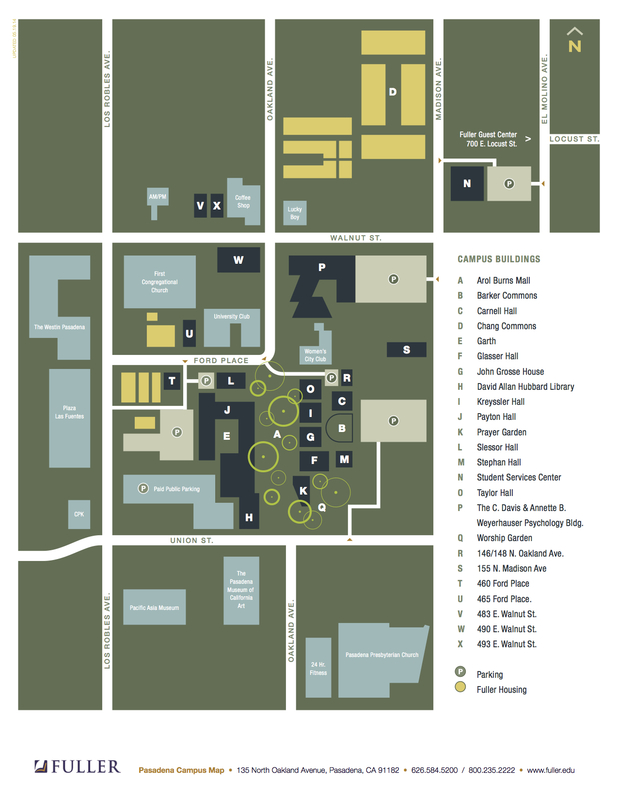 185 N. Madison - SOP Garage and Exterior lot: Please do not park in red/green (Faculty and Staff) or visitor spaces. 235 N. El Molino - Student Services Center parking lot: Please do not park in LADWP parking. 150 N. Madison - Scottish Rite North and South Lot: Spaces 14-29 available in North lot. South lot: see banner for details. 175 N. Oakland Ave. - University Club: Thursday and Friday only; limited to the first 30 vehicles.